Therefore, changes in the color of water after the iron and manganese content of the groundwater exceeds the standard will cause a great impact on the life and production water use. 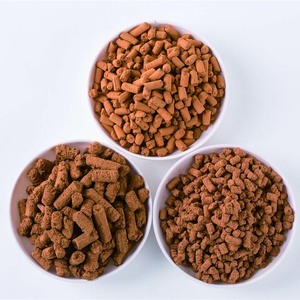 Because of the stronger adsorption of iron and manganese by the filter media, the modified filter media can shorten the formation time of iron and manganese filter membranes. 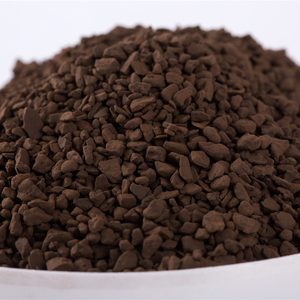 Therefore, the formation of iron, manganese filter has a catalytic effect on the removal of iron, manganese, which we call the "active filter. automatic backwash Iron Manganese Removal filtering equipment /Waste water treatment iron modular water tank for swimming pool mainly removes remained chlorine(exceeding 98%) from water with the porous and adsorbing nature of activate carbon, and can also effectively remove organic, colloid, heavy metal, pigment and odor. The equipment can be used for te pre-treatment phas for reverse osmosis, ultrfiltration and ion exchange system, and can imporve the quality of input water of various water treatment equipments and assure the effective and stable work of follow-up equipment. 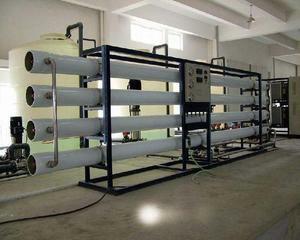 Production and management: cartridge filter, bag filter, mechanical filter, lon Exchanger, Imitation FRP barrels, ozone mixing tower,reverse osmosis water filter,sterile water tank, stainless steel membrane shells, hollowfiber mambrane, ultraviolet radiation sterialization device, ozone generator, and water treatment equipment and so on . Iron and Manganese Removal filter Iron and manganese (Fe/Mn) are common in groundwater supplies used by many Forest Service water systems. High levels of these contaminants can result in discolored water, stained plumbing fixtures, and an unpleasant metallic taste to the water. Product Features: Ground water iron and manganese sand filter Our company has developed an integrated and efficient energy-saving water treatment equipment. 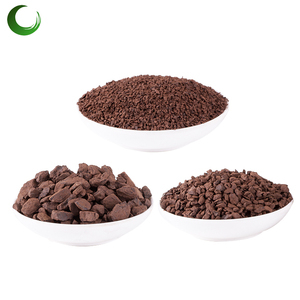 Refined manganese sand for Iron Removing Description: Green sand, also called manganese sand is made of high qualty manganese ore with appearance of brown granules. Green sand is widely used in Fe and Mn removal for drinking water softening/treatment. Advantages of green sand: 1. 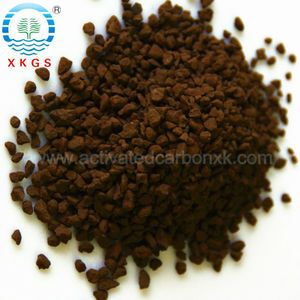 Large specific surface area, good adsorption 2. High mechanical strength and wear resistance 3. High chemical activity, good oxidation and catalysis effect 4. Good density, even particles, small wastage rate during back washing (back washing spend 5-15minutes) 5. Outstanding effect on Fe and Mn removal Note: Water filtration green sand can uesd for deferrization and damanganization when MnO2&ge;35% Just for deferrization of undergroud water when MnO2&le;30% Specification: Item Data Item Data MnO 2 25-45 % Proportion 3.4g/cm 3 SiO 2 17-20 % Volume Weight 2.2g/cm 3 Fe 20 % Silt Content 2.5 % MnC 2 10-20 % Wear Rate &le;1.0% Hydrochloric acid Soluble Rate &lt;3.5 % Common size: 1-2 mm, 2-4 mm, can be customized Packaging: 50kg per woven bag, or as your requirements. 2 YRS Guangzhou Yishun Chemical Co., Ltd.
3 YRS Shandong Jixu Environmental Engineering Co., Ltd. Input Iron&lt; 15mg/L, Manganes&lt;10mg/L. 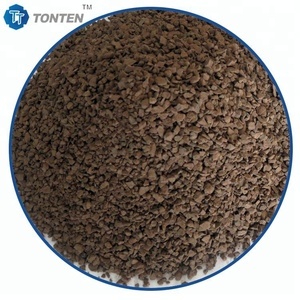 Purposes and working principles Ground water in addition to iron and manganese filter is mainly applied to the high concentration of iron fierce groundwater removal of iron and manganese, industrial demineralized water, demineralized water pretreatment. The device using the aeration oxide, manganese sand catalysis, adsorption, filtration in addition to iron manganese removal principle, the aeration device to the oxygen in the air to water Fe2 + and Mn2 + oxidation into water-insoluble Fe3 + and MnO2 in the combination of natural manganese sand catalysis, adsorption, filtration, removal of iron and manganese ions in water. 4 YRS Guangzhou LTANK M&E Equipment Co., Ltd.
Not only the pall ring , But full series of the products can be automatic production . We also expanded it with ceramic & water treatment related Tunnel kiln, bio proving ground . 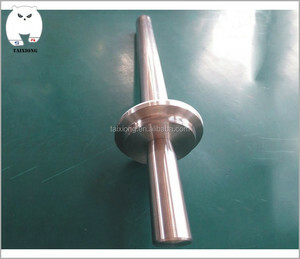 allowed us to service our customer in design / drawing / molding and every R&D related processes . Operating Temp: 80&#8451; (172&#8457;) at P&le;1.0 bar (14psi) Max. Differential Pressure Normal Flow: 4.2 bar (60 psi) at 25&#8451; (77&#8457;) Reverse flow: 2.1 bar (30psi) at 25&#8451; (77&#8457;). PH Value compatibility: 1-13 Sterilization: Steam Sterilization for 30 minutes at 121&plusmn;2 &#8451;, Cumulative Time:15hours; Flush with hot water at 82&#8451;(180&#8457;) for 30 minutes, at P&le;1.0 bar (14psi) -- Typical Water Flow Rate (10") About us Packaging & Shipping : Mr.
9 YRS Qingdao Yimei Environment Project Co., Ltd.
Alibaba.com offers 26,202 remove iron products. About 1% of these are cast & forged, 1% are electric irons, and 1% are other toys & hobbies. A wide variety of remove iron options are available to you, such as steam iron, steam iron brush. You can also choose from cb, ce, and saso. As well as from burst of steam, continuous steam output. 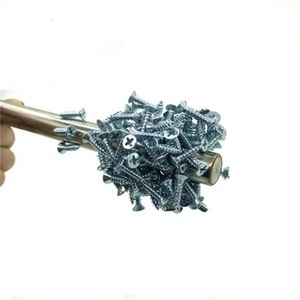 And whether remove iron is free samples, or paid samples. There are 26,202 remove iron suppliers, mainly located in Asia. The top supplying country is China (Mainland), which supply 100% of remove iron respectively. 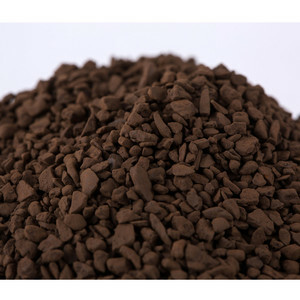 Remove iron products are most popular in North America, Domestic Market, and Western Europe. You can ensure product safety by selecting from certified suppliers, including 7,550 with ISO9001, 4,757 with Other, and 1,203 with ISO14001 certification.